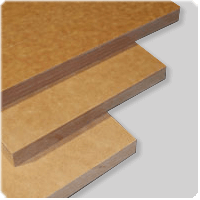 Cuttingboards.net can offer you an excellent product in which your customers will find value and on which you can make a good margin. 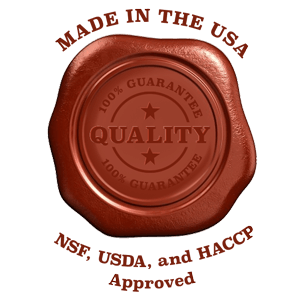 Our products are high quality and are needed by a variety of markets including hotels, restaurants, schools, institutions, marine, and hospitality customers. We call our partners who re-sell or buy large quantities of our products distributors. We have distributors that are service contractors, supply houses, interent retailers, buying groups, large restaurant chain accounts, etc. Volume - We reward our parteners that help us pay the bills! We provide the deepest discount to partners that provide us larger volume orders. Order Frequency - We like to keep busy and like it when our distributors place orders frequently. Market Serviced - Many of our distributors focus on the restaurant market and hospitality field. 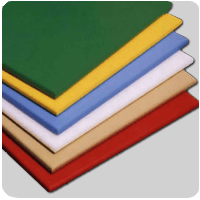 Our cuttingboards and the High Density Polyethylene Plastic (HDPP) can be used in many industries such as marine, medical, and manufacturing. If you have a niche that you service then we can help you be price-competitive for your customers. Our distributors receive additional services to help them provide awesome customer service to their clients. 2. Our distributor service team will get in contact with you to discuss pricing, options, and all the other details. 3. Upon approval, you will be set up with custom pricing, web-site access, and any other needed services so that you will be successful!